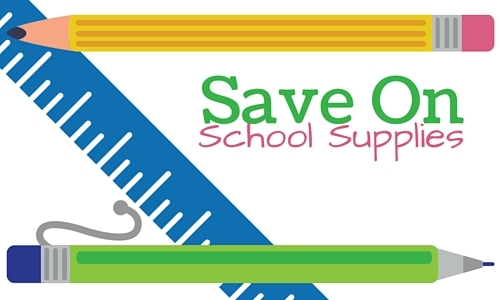 Here’s a great way to save money on those last minute back to school items. 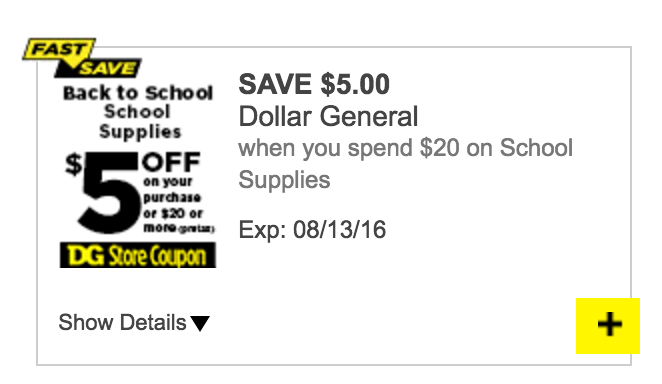 This new Dollar General eCoupon saves you $5 off $20+ of school supplies. Plus, they also are having some great deals on lots of school supplies right now. Combining this Coupon with the sales will makes for some nice savings! See the full Dollar General ad for this week.